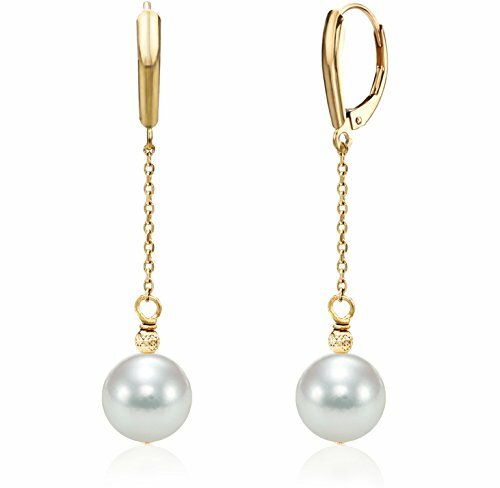 This is a Nice 14k Gold 8-8.5mm Round Japanese Akoya Cultured Pearl Cable Chain Earrings with a Fancy Design Lever-back. Good for any occasion. 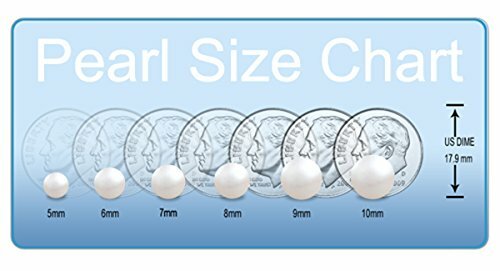 We Carry Different Kind of Pearls, Different Color of Pearls, and Different Metal Type. Please Contact Us If You Do Not See What You Need. The Lever-back Japanese Akoya Cultured High Luster Pearls together with 14K Yellow Gold create a design that is artistic as well as appealing. The lever-back design in the earrings, has been crafted to perfection and showcases an enigmatic appeal that will fulfill your desire of having a revered jewelry item without spending fortunes. These earrings will augment the allure of your collection and elegantly revives your style and personality. Amazing Gift - Available in a beautiful packing, these earrings are one of the loveliest gift items for yourself or your loved ones. Many times, jewels speak the language that is hard to convey orally; these earrings can be effectively used as a coveted gift item that brings instant smile on the recipient's face. The earrings can be worn with any garment for any occasion. You can also gift this set to a friend or relative and make them feel special. This will surely be a gift that they will appreciate and cherish. Exquisitely designed, this earrings come in different pearl sizes. 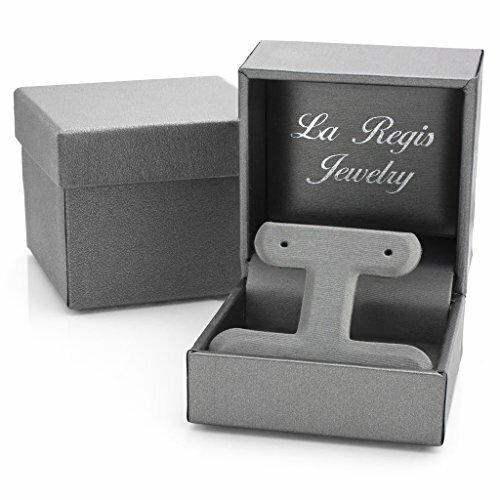 In addition to the size, the set is also available in two metal type options of white gold and yellow gold. 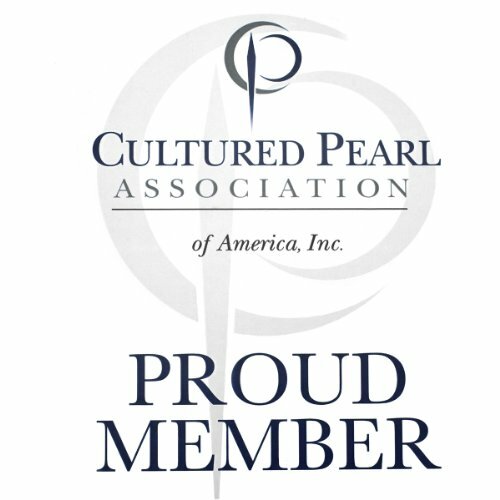 DIRECTLY from THE SOURCE- We import our pearls directly from the pearl farms and assemble the earrings in the USA. 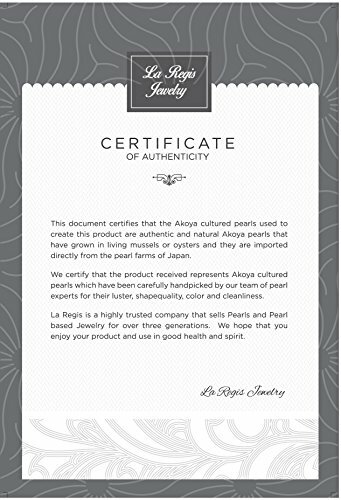 VIRTUALLY FLAWLESS - Akoya cultured pearls are renowned for their brilliant mirror-like lustrous shine and thick nacre. HYPOALLERGENIC JEWELRY: Our earrings are crafted of solid 14k yellow gold. Perfect for sensitive skin; Nickel free.